Le Jardin Boston offers residents a full full-service building, with the feel of a single-family home. Built in 1911, the building was renovated and converted into 9 condos in 2001, ranging from 1,600 to 4,800 square feet. 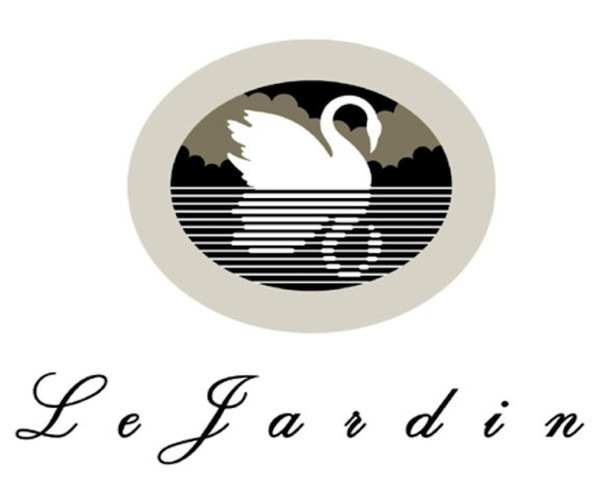 With innovative design and architecture, Le Jardin won the 2002 Preservation Achievement award. Upon entering the home, your attention will be drawn to the oversized windows located on 3 sides of the home. These windows not only let in natural light but also give you access to magnificent views of the Public Garden and the Boston skyline. Detailed features and fixings, such as wood finishes, recessed lighting, marble accents, and beautiful fireplaces make each unit unique and truly your own. Building features and services include 24-hour concierge, garage valet or self parking, and roof deck access. Le Jardin Boston’s central location in Back Bay gives residents the opportunity to easily walk to a variety of shops and restaurants in the area. Within minutes away from your home are the Boston Common and Public Garden, Boston’s renowned Newbury Street, and Copley Square. You can also easily explore different neighborhoods in the city, such as Beacon Hill, South End, and Downtown. To travel to further parts of Boston, you can access either the Arlington or Boylston T stop.